The ride-hailing giant is expected to publicly file for its offering in April, kicking off a listing that could value the company at as much as US$120-billion and is likely to be the biggest of the year, people familiar with the plans have said previously. At that valuation, Uber would only have to float about 16% of its shares to make the top five, according to data compiled by Bloomberg. By selecting the iconic trading floor in the heart of Wall Street, Uber is diverging from rival Lyft, which will start trading next week on the Nasdaq Global Select Market. Many technology giants, including Alphabet’s Google, Microsoft and Apple trade on Nasdaq, which was once the dominant exchange for tech upstarts going public. Representatives for Uber and the New York Stock Exchange declined to comment. Since a technical glitch dogged Facebook’s Nasdaq listing seven years ago, the NYSE has attracted large tech companies including Alibaba Group’s record $25-billion 2014 offering, Twitter’s 2013 IPO and Snap’s debut in 2017. 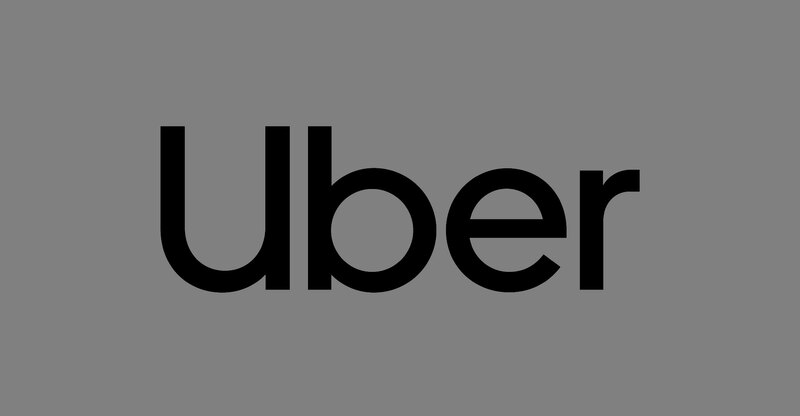 It doesn’t hurt that Uber’s chief financial officer, Nelson Chai, once served as the finance chief of the NYSE, and Uber board member John Thain served as its CEO from 2004 to 2007. NYSE is owned by Intercontinental Exchange after the Atlanta-based exchanges giant acquired NYSE Euronext for more than $10-billion in 2013. Both Lyft and Uber filed confidential IPO documents with the Securities and Exchange Commission on the same day in December, but San Francisco-based Lyft has since raced ahead of its larger competitor. Lyft started its roadshow to market the stock this week, meeting with investors in New York and Boston. While the smaller company has boasted that it reached 39% market share in the US in December, Lyft only generated about one-fifth of Uber’s $11.4-billion in revenue for the whole of 2018.